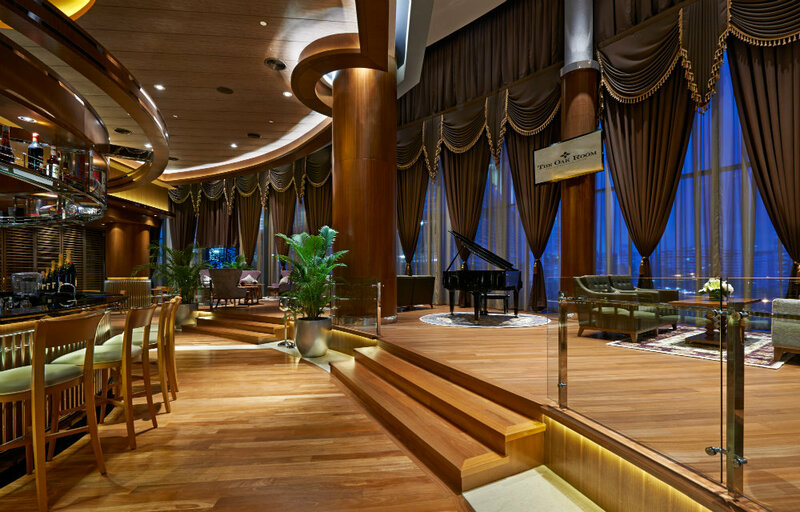 In the elegant and sophisticated halls of The Oak Room, Nexus, Bangsar South, privilege is not doled out but conferred to a select few. By invitation only, the place offers members a quiet and sophisticated venue for deal-closing cocktails or just a midday break from a busy schedule. 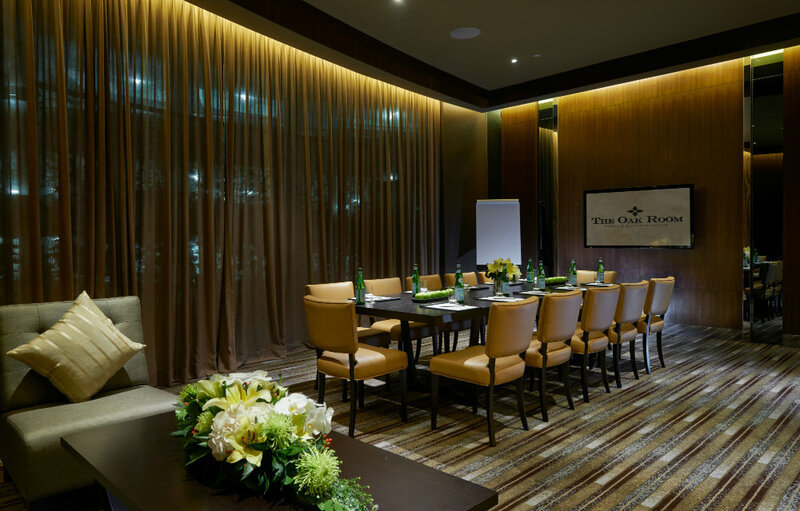 UOA Hospitality Sdn Bhd marketing and communication manager Rowena Ngumbang said The Oak Room has mostly corporate clients across industries, with most members from the financial and banking sectors, as well as the information technology (IT) sector. “This is a space for like-minded business people to converge in one area, close the deal or simply just network,” Rowena said. Decked in plush plum and mahogany-brown furniture, The Oak Room juxtaposes the comfort and warmth of familiarity with the stately elegance of formality. 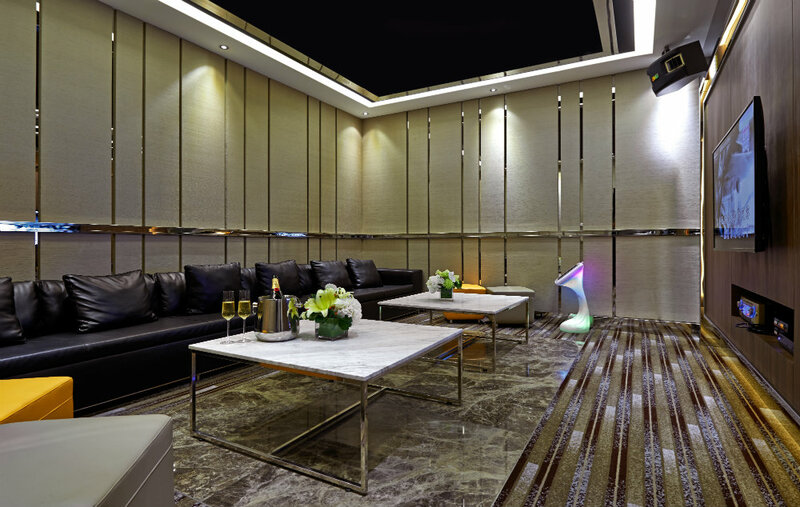 Pillow-soft carpets, velveteen curtains and low sofas exude a sense of cosiness, while the sleek and minimalistic interior design provides members the perfect setting to conduct official discussions amid a relaxed atmosphere. The Oak Room is equipped with two karaoke rooms, a sensory room that can be booked for a massage session, a wine room for luncheons or more formal events, private rooms for meetings or power lunches, a reading room, a board room and an al fresco dining area. Specialising in Western contemporary cuisines that lend an edge of class to the space, Rowena said The Oak Room is suitably located within the Nexus as the area celebrated everything associated with a cosmopolitan lifestyle. UOA Group launched the RM150 million Nexus at Bangsar South in September last year. The Bangsar South, a 24ha (60-acre) award-winning integrated city development, offers dining, retail, health and leisure outlets. The Oak Room is one of the latest additions to the area. 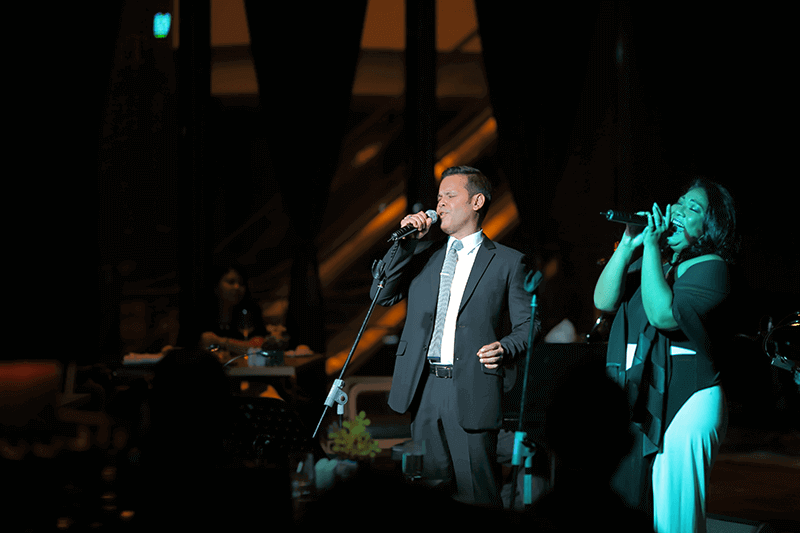 The place opened in August and was inaugurated with a one-night-only performance by local crooners Sean Ghazi and Izlyn Ramli. It now organises monthly events to engage with members, said Rowena. “In October, The Oak Room will be open to the public for a month in support of the Malaysia International Gourmet Festival 2015 (MIGF),” she said. In November, members can look forward to its Supper Club Series treat — dining experiences that provide a window to rare and forgotten cuisines from around the world.